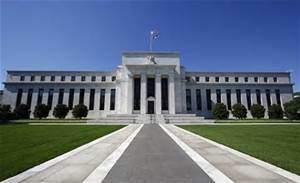 We discuss the important event of the week in the Federal Reserve Meeting on Wednesday and its effects on the Carry Trade which has been so pivotal in this rally up in stocks. Do we get a buy the rumor and sell the news event, or does the US Dollar take the next leg up after the Fed Quarterly FOMC Meeting? And at what point does the strong US Dollar start negatively impacting US Multi-National companies from an Earning`s standpoint? Big week for currency traders this FOMC Meeting week!